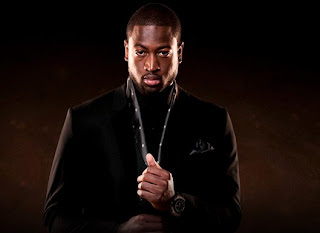 If you’ve ever read this blog you know I am a fan Dwayne Wade’s style. So of course I was excited to see in WWD that coming this Fall to Hublot is a DW designed watch! I believe Wade is wearing it in the above picture, but it is hard to make it out. I for one am very excited to see this timepiece! Did you know in my spare time I also update another blog called Sparkle Everyday. 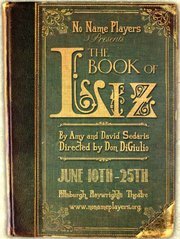 I was lucky enough to attend a preview of the play THE BOOK OF LIZ by Amy and David Sedaris performed by the No Name Players at the Pittsburgh Playwrights Theater last night. Seriously, go, it was hysterical and the actors were outstanding!! It opens today and runs for 2 weeks.